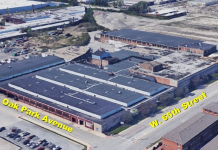 Chicago-based Cedar Street Co. has proposed 34 high-end apartments on the long-vacant second and third floors of the Manchester Square building at the southeast corner of Milwaukee Ave. and Lake St. in downtown Libertyville. The $12.5 million plan will fill the floors with four studio, 10 three-bedroom, 12 two-bedroom and eight one-bedroom units. While five units will be affordable rental apartments, the rest will be offered for top rents attracting older and single affluent tenants, according to officials. “It’s incumbent on all of us to get this done,” said trustee Drew Cullum, reports Dnainfo.com. 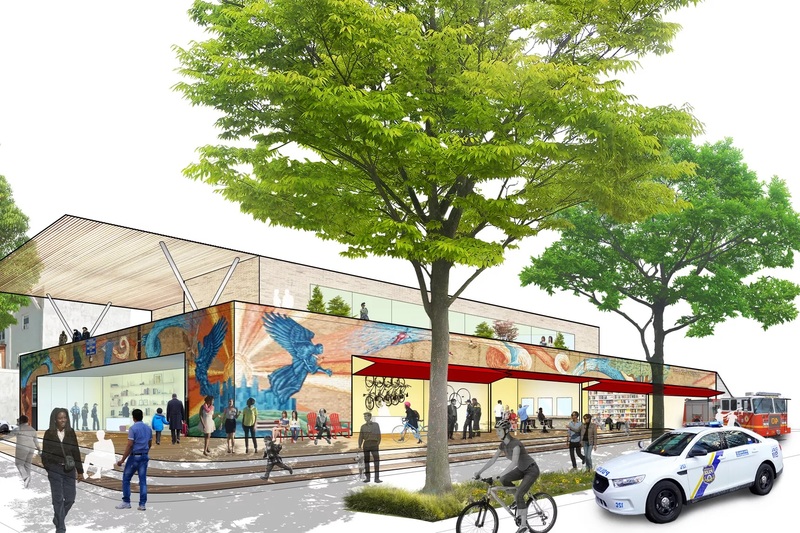 Consultant Steve Hovany of Schaumburg-based Strategy Planning Associates has assured the village board that these downtown units will be in demand and enhance the community’s property taxes. The village plan commission had advised against the firm’s previous plan to build 40 apartments, exceeding the maximum allowed and lacking sufficient parking. The firm purchased the property last November for $7.15 million.